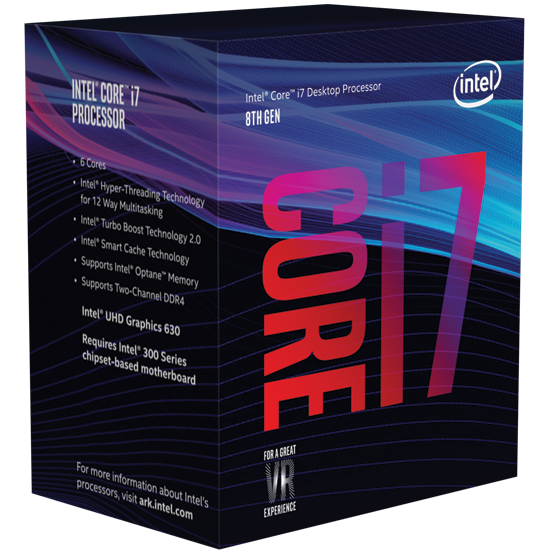 The 8th Gen Core i7 8700k is the latest hotness in Intel’s consumer desktop lineup. The bad part is that the price is, well, quite up there at the moment. 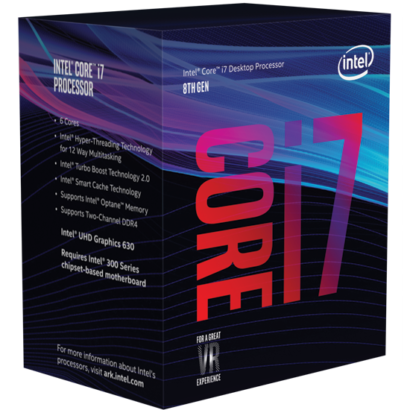 At the initial launch price of $359 it was a compelling offer, sure it cost more than the i7 7700k launch price but offers 50% more cores. Too bad that price didn’t stay around long, availability has driven the price of it and the other Coffee Lake CPUs up quite a bit. 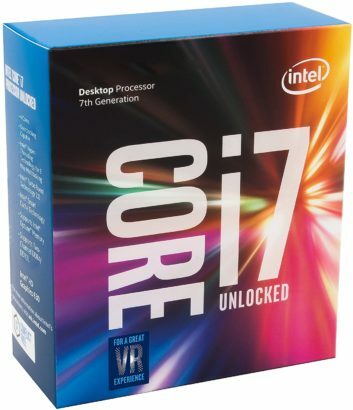 The Core i7 8700k can be had today for $414.89 and the i5 8600k will set you back $299.99 up from it’s $257 launch price. There are those out there who will tell you they’re worth it, but I have a hard time ever recommending anything over it’s MSRP, after all a deal is what you’re looking for right? That’s what we’re looking into today and how to get those deals for folks out there wanting to get an intel setup. 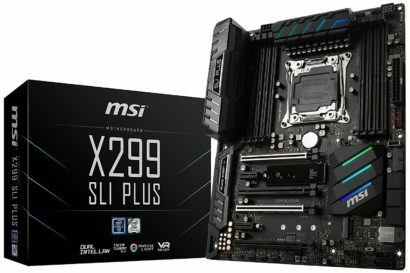 The Skylake X platform based on the X299 chipset may have brought some interesting friends to the HEDT platform like the Kaby Lake X parts but we’re here for one chip in particular. The Intel Core i7 7800X 6 core 12 thread Skylake X CPU. It’ll trail slightly clock for clock in gaming compared to the i7 8700k but will offer savings of over $100 on the CPU alone. 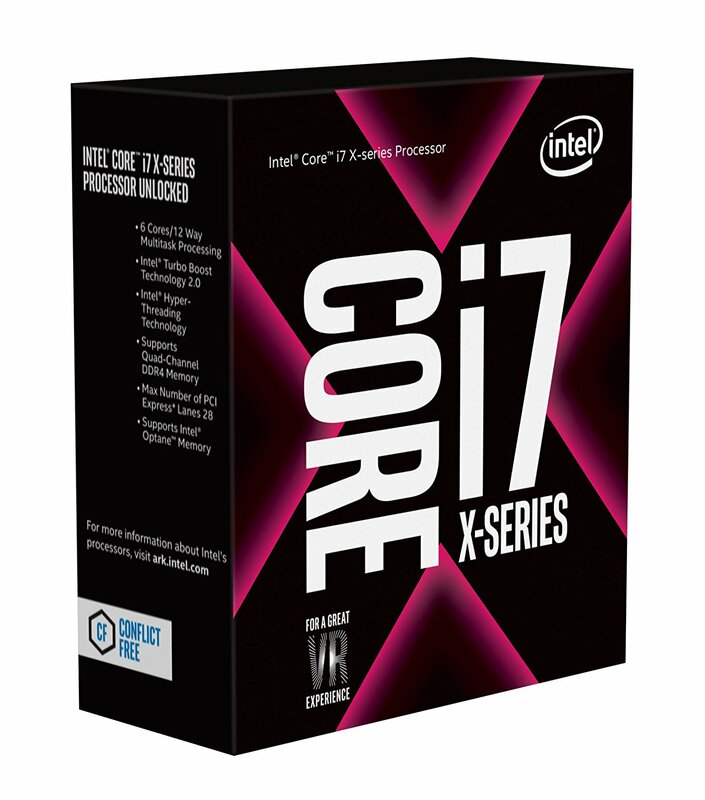 This would be a great upgrade for someone who may have picked up one of those Kaby Lake X chips and is looking to move into something a bit more robust, in fact right now it’s even cheaper than it’s quad core Kaby Lake X counterpart. Something worth considering if you decide to go this route is motherboard/memory cost will be more than Z370 or Z270 but deals are starting to pop up like MSI X299 SLI Plus to help soften than blow. The Z270 and the Core i7 7700k still show quite the strong gaming potential, often sitting neck and neck with the i7 8700k when it comes to gaming. The i7 8700k does outweight it a fair bit in production and rendering workloads when relying on just the CPU. 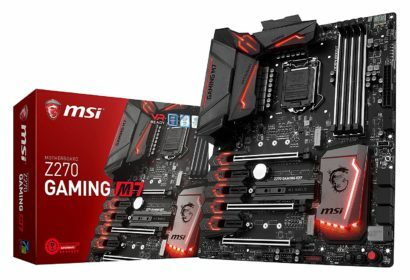 But, this is a great time to snag a Z270 board and either an i5 7600k or the preferable i7 7700k while they’re down in price at over $100 savings over their 8th Gen counterparts. Sure you’ll lose a couple cores but save quite a bit if you’re in the gaming scene. 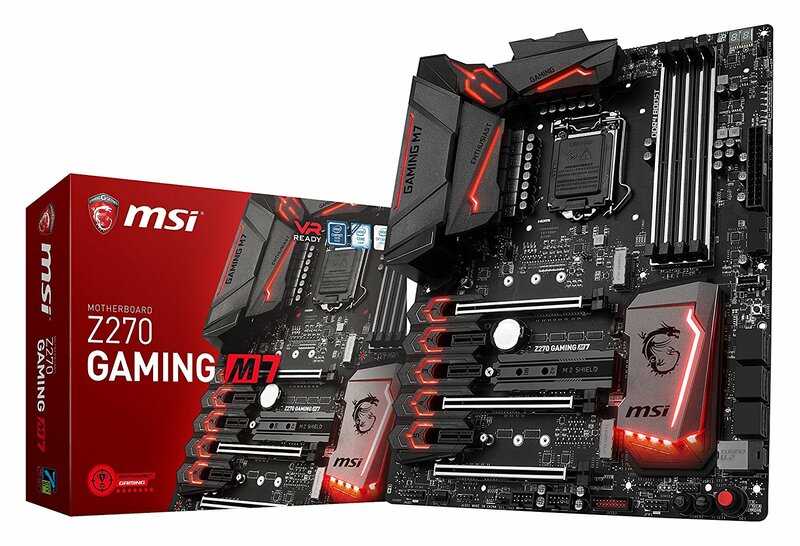 If you’re looking for motherboard deals for this category MSI has it going on too with the Z270 Gaming M7 knocked down 24% at Amazon. Don’t get me wrong, given the pricing was at it’s MSRP I would be hard pressed to suggest saving a few dollars and giving up the cores. But with the pricing inflated the way that it is and knowing the performance the Z270 platform still delivers, especially with the i7 7700k, I have no issues recommending that route right now. 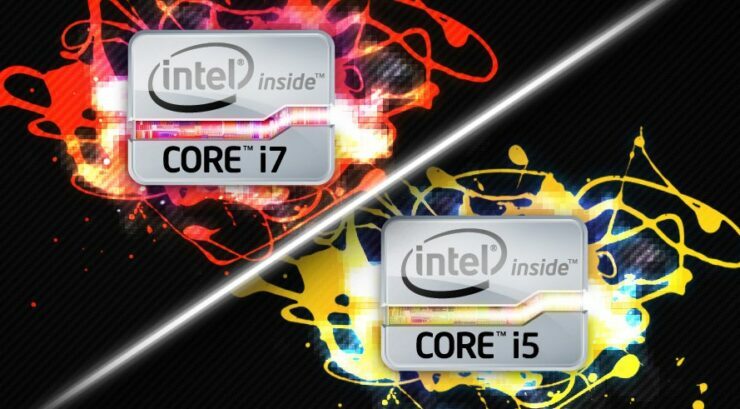 That may change if prices come down in the next few days, but those looking to build an Intel system right now will definitely find some solid deals if they’re willing to go with the 7th Gen CPUs and the Z270 platform, otherwise I would wait for pricing to come back to normal on the 8th Gen.